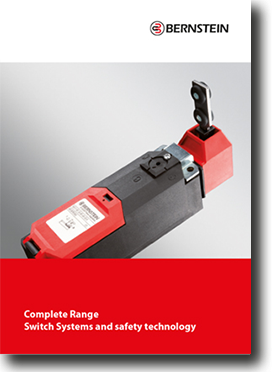 Bernstein offers a comprehensive range of safety switches, sensors and enclosures used in a wide variety of industrial applications. Our sensors are used for different applications. They work non-reactive and nonwearing and they are extremely fast and accurate. 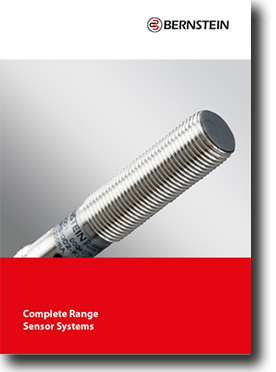 BERNSTEIN has an established reputation for providing high-quality safety switches, sensors and enclosures. 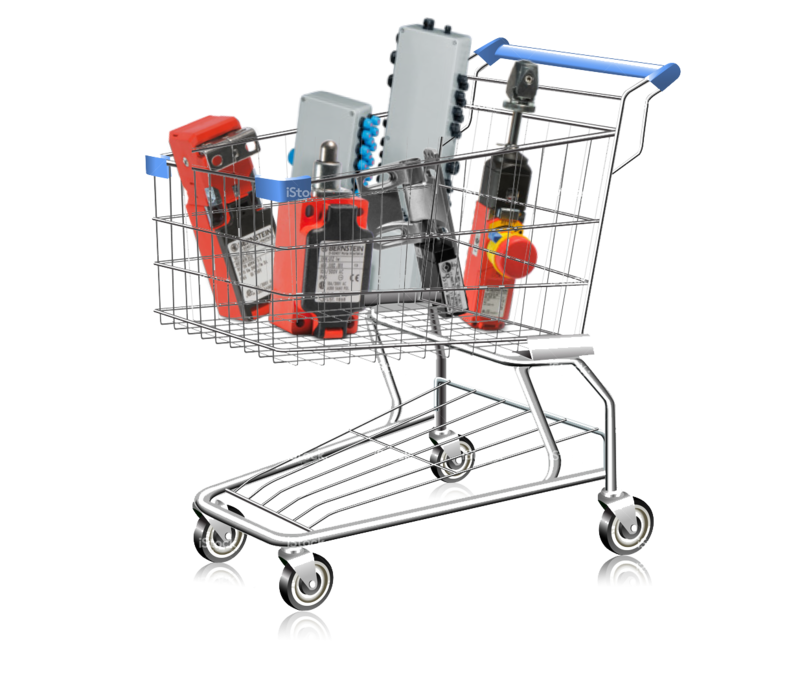 Our products protect people from potential harm in a number of applications where humans interact with machines. Our comprehensive product range has been developed to meet the highest safety standards – you can rely on Bernstein to detect danger, protect people and solve safety issues. 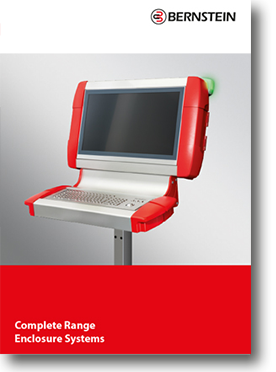 Bernstein can customise a standard enclosure to match your application requirements and also design and commission a bespoke enclosure with built in flexibility to suit your needs. 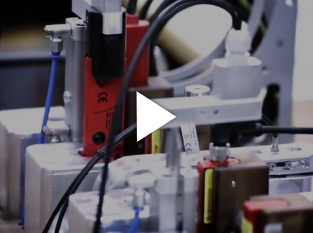 Bernstein produces & tests cable and wire assemblies, with manufacturing options for combinations of virtually any type and size of single or multi-core cable. Pay with a debit or credit card with a choice of delivery options – including same day!" 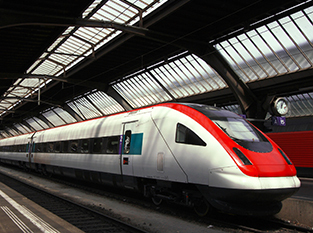 Preventing injury and loss of life across the UK’s rail network Bernstein specialises in developing bespoke solutions to address specific rail safety issues, using technologies designed for rolling stock, trackside and in lift applications. 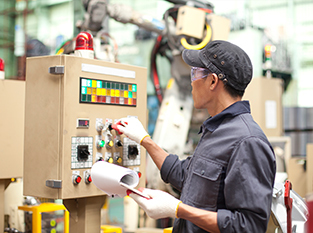 Safety technology, switches, sensors and enclosures for industrial automation applications. 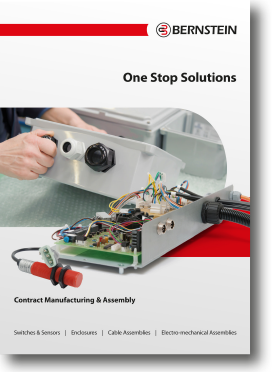 Solving applications with custom services including bespoke enclosures, cable assemblies, contract manufacturing and custom assemblies. Take a tour of the operations that make Bernstein one of the World’s leading providers of industrial safety technology.